﻿ Chillicothe Railroad Museum - Ohio. Find It Here. Discover how trains played a huge role in Chillicothe by visiting the Chillicothe Railroad Museum. 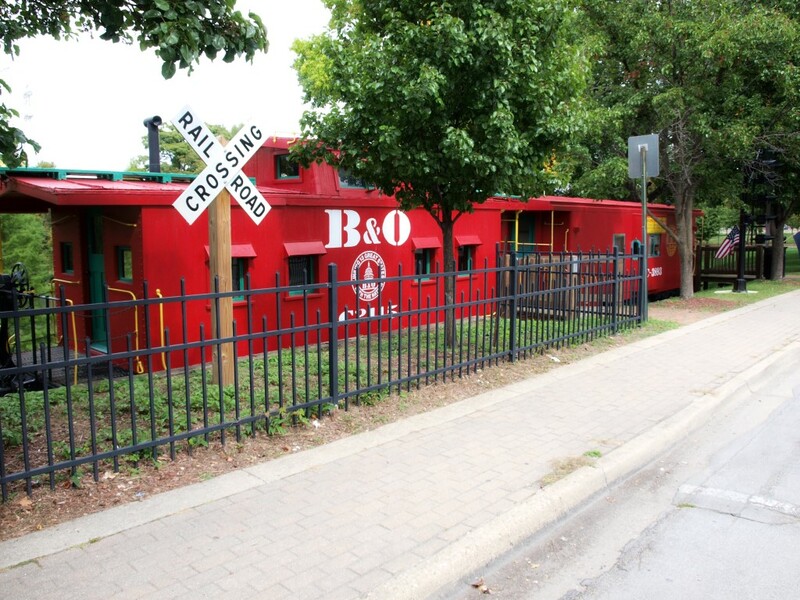 The museum is housed within two Baltimore & Ohio (B&O) Cabooses near the entrance to Yoctangee Park in downtown Chillicothe. The museum's main goal is to preserve the history of these cabooses and to share the 150-years of railway history with visitors to the site. The museum is open from May through mid-October each year.